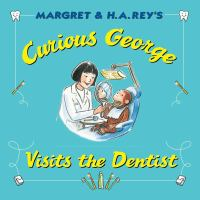 I was always afraid of going to the dentist when I was young. The masks, the too-bright light, the tiny metal picks, the high-pitched whirr of the drill all combined to make a place much scarier than any haunted house. 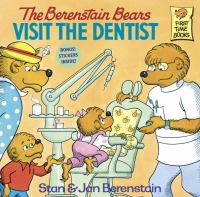 Terrified by dentists, I vowed to never EVER trust one. Never say never, right? One day my parents, at their wit’s end, decided to reward me with a cheeseburger and fries – if and only if I did not cry. As strong as my fear was, my love of greasy food must’ve been stronger, because guess who didn’t cry at the dentist? This girl! After that, I realized the dentist wasn’t so bad after all. 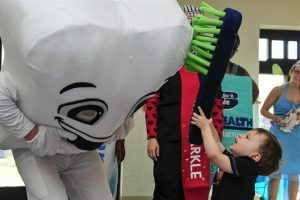 February is National Children’s Dental Health Month! 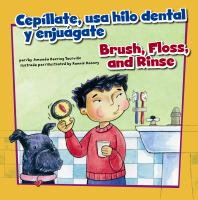 In order to celebrate, we had staff from Ruby Canyon Dental join us for four different story times, including one en español. 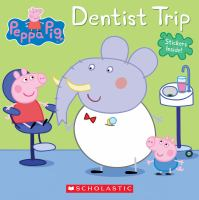 After all, what better way to have fun with dental health than at story time? Definitely better (and healthier) than cheeseburgers and fries. 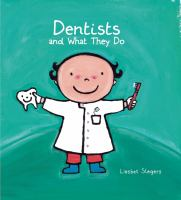 If you are looking for ways to build your child’s trust in dentists, try reading some books about it with them. Not only can stories help dispel fears and generate excitement, they can also serve as great conversation starters.